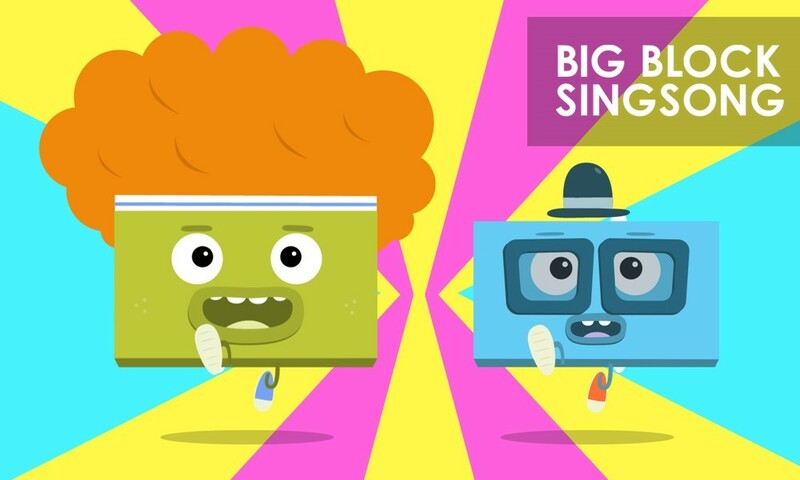 We will be showing the catchy musical animations from the JUNO-nominated show Big Block Singsong on our big, brand-new screen. Come by and have a sing-along. This is a drop-in event as the videos will be playing from 1:00 pm to 4:00 pm. Big Block Singsong is created by Warren Brown and Adam Goddard. London-based artist, Matt Trueman, constructed a miniature version of the Museum for you to look through. Come by and pretend to be a giant in the Museum with this fun piece that is perfect for taking wacky photos in. This is a drop-in event and will be taking place from 1:00 pm to 4:00 pm. We have put up literally hundreds of new art and history works for you to enjoy. Our tour guides will take you on short pop-tours through our newest exhibitions: Taking the Long View, The Tangled Story of Hair, Creative Cloth, and Pushing Paper. Make sure to check out our 5 music-inspired exhibitions to welcome the JUNO awards to London. Get crafty and create crepe flowers, paper chains shaped like animals, and mini-zines. All of these activities are guided with help from awesome local artists. This is a drop-in event and will be taking place from 1:00 pm to 4:00 pm. If you're looking for more crafty opportunities for children, our summer camps now online.